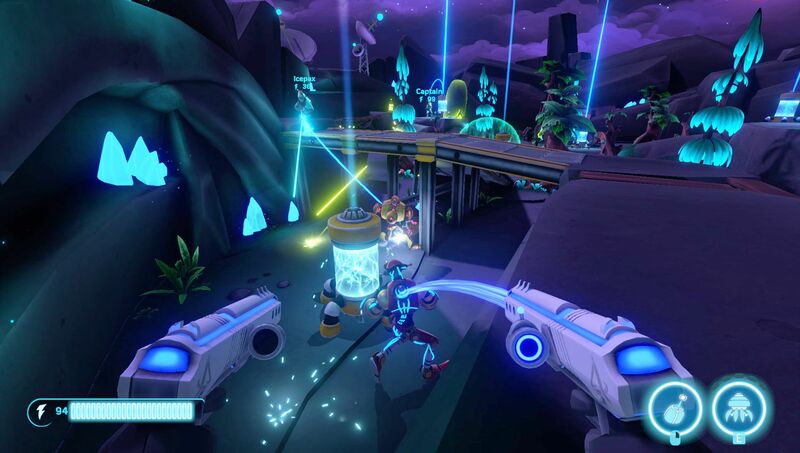 We get a chance to play a lot of multiplayer games at PAX West, but one of the most frantic we played was Aftercharge in the Indie Megabooth. 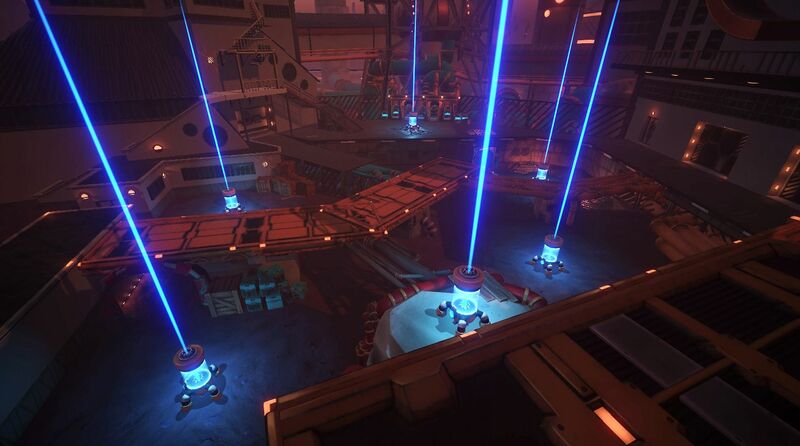 The game is pretty simplistic for what it achieves. 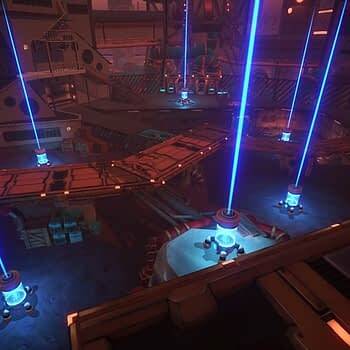 You have two teams of three, one side chooses three invisible robots to attack generators spread throughout the level, while the other side chooses three invincible guards to hunt them down and take them out before the generators die. 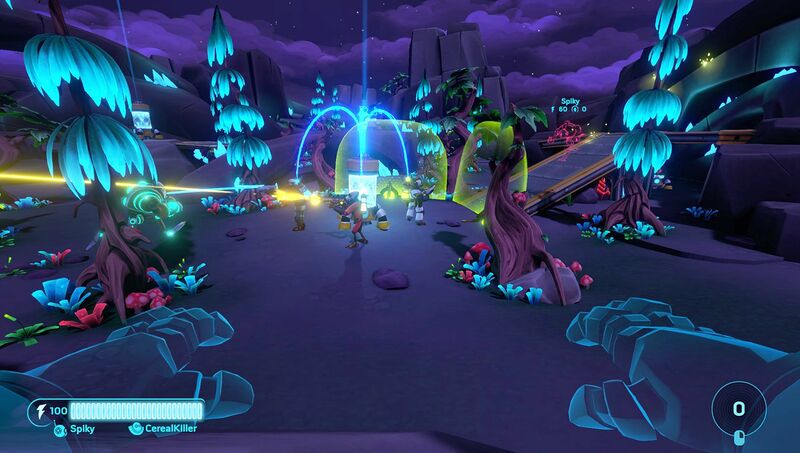 At the end of the round, players switch sides for a best of three outcome. 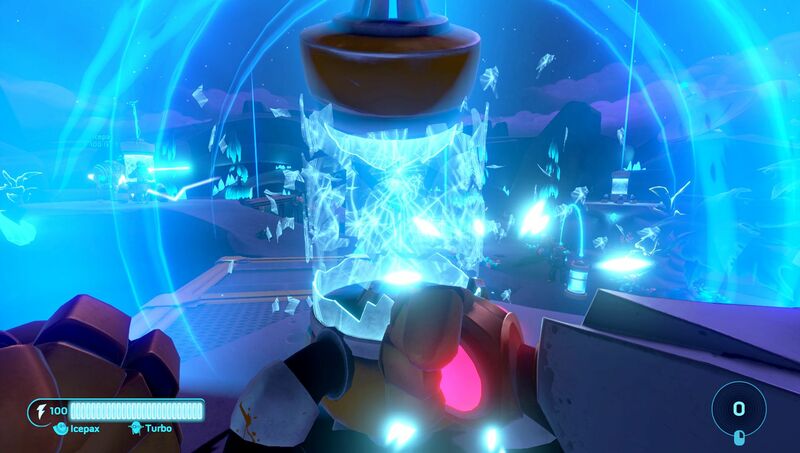 The action for this game was quick and frantic and made total sense in the short amount of time you got to play. 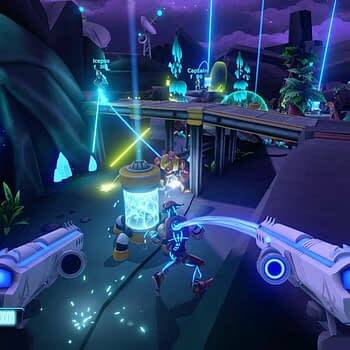 It’s an easy game to pick up and it works well for what they’re trying to achieve, and anyone who loves multiplayer will adore how quick matches are to set up and play. 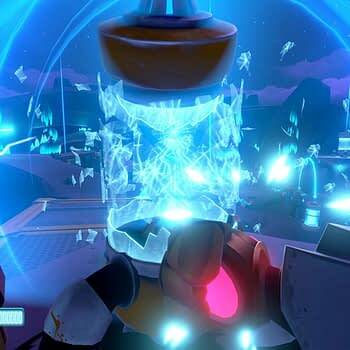 Last time we chatted with a developer, the game has been scheduled for a 2018 release, but there’s no hard date at the moment. 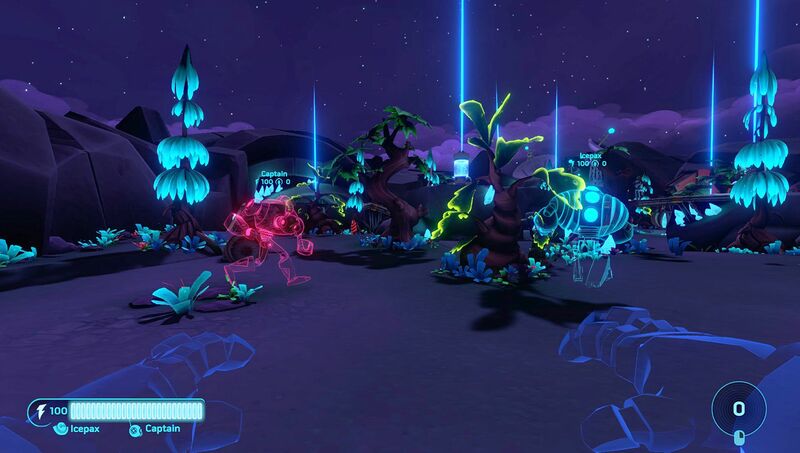 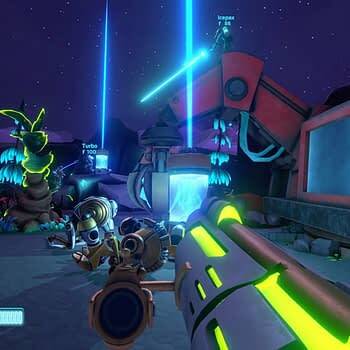 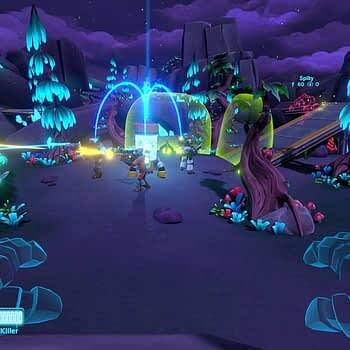 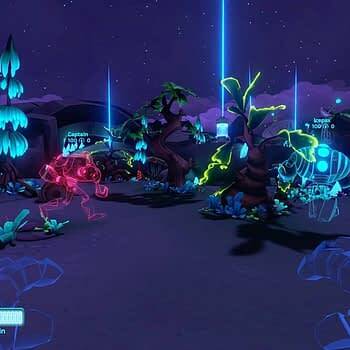 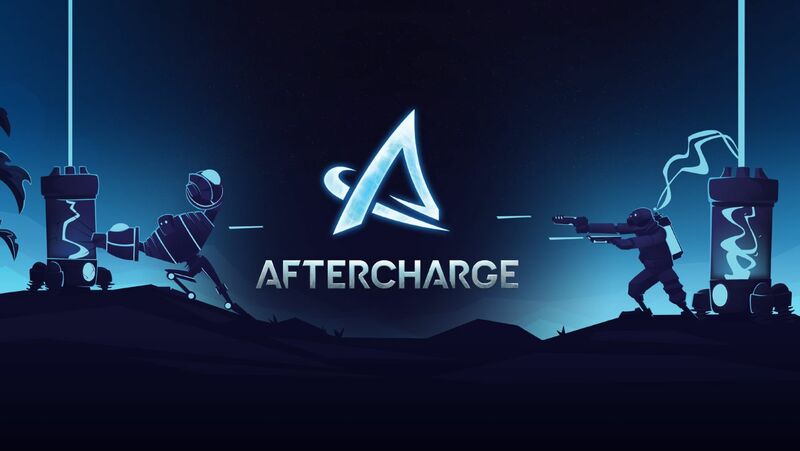 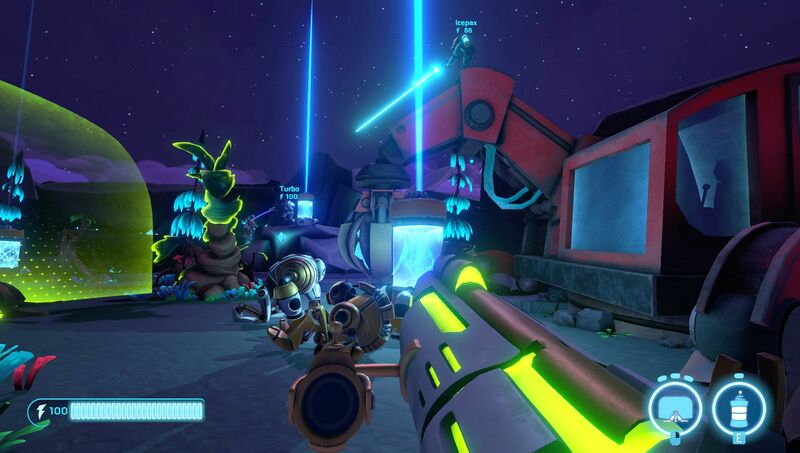 We were stoked to play Aftercharge and cannot recommend checking it out more when the game comes out.